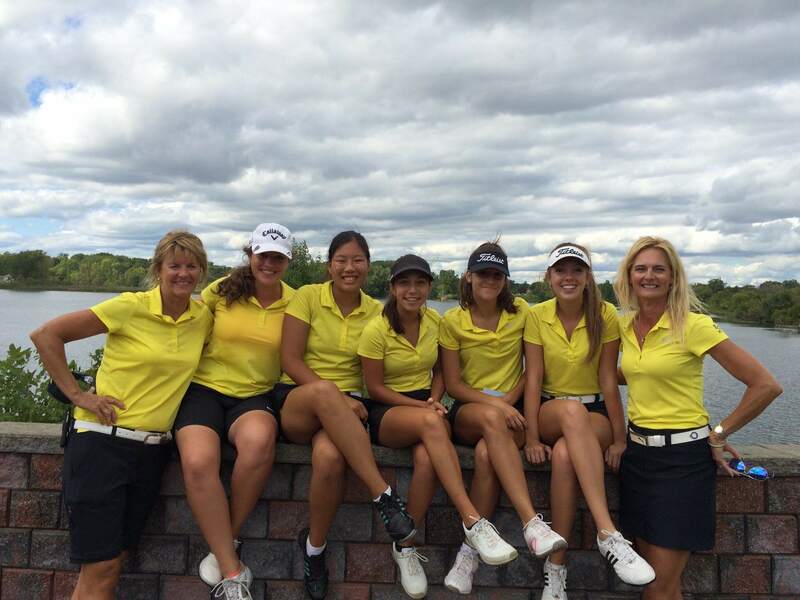 The EC girls golf team persevered at the Oakland county division II tournament and shot an all time low of 342 to finish in second place. Mia Korns fired a record low 70 to earn medalist honors for the tournament. Avery Bruno was also among the the top 10 individuals shooting an 85. Regis Denigris (91) and Clare Nalepa (96) also scored for the team. This is exceptional play for a team only in its second year. By winning the lowest score in this Division II tournament, Mia Korns was invited to compete at the Division I tournament next Wednesday at the Pontiac Country Club. The win moves the team up to Division l next year. ← Fall Sports: Come Root for the Mountaineers!